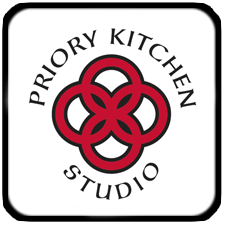 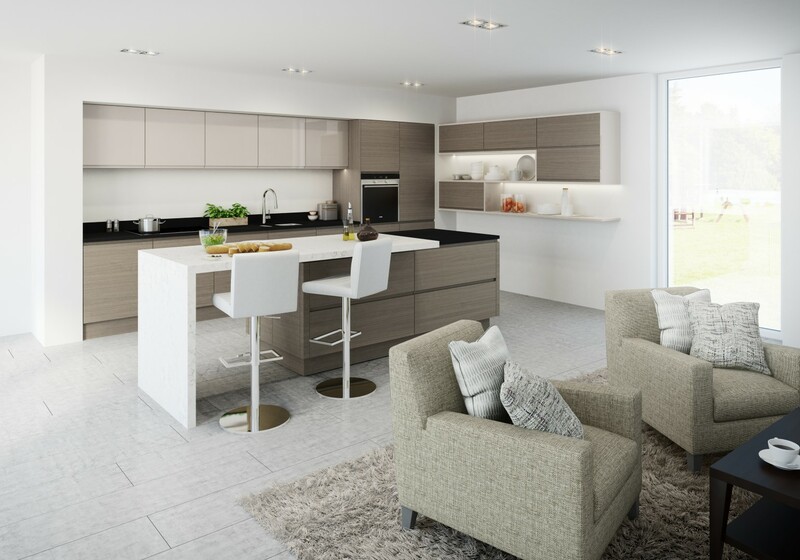 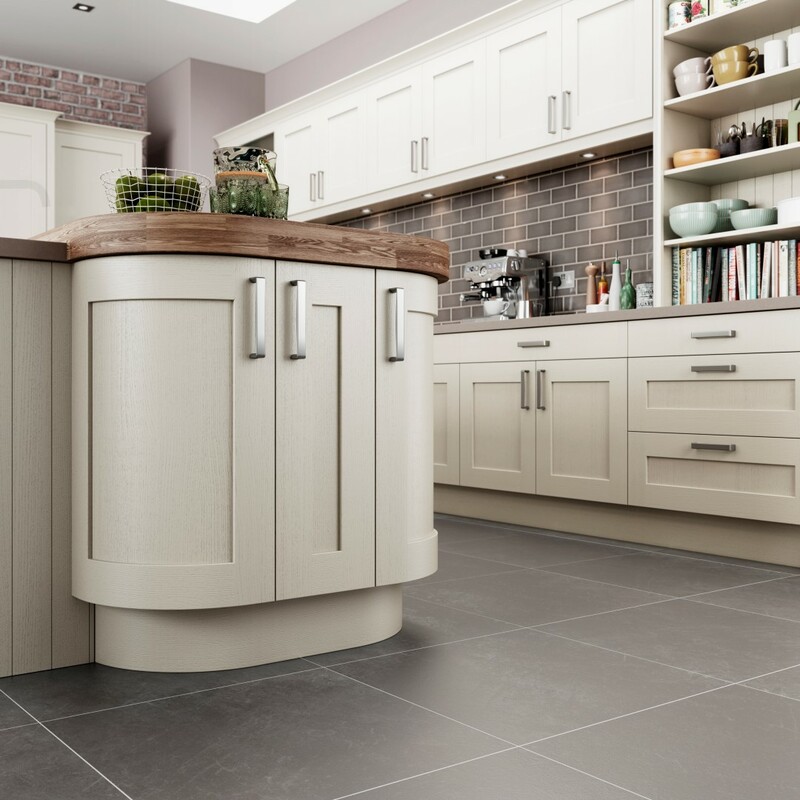 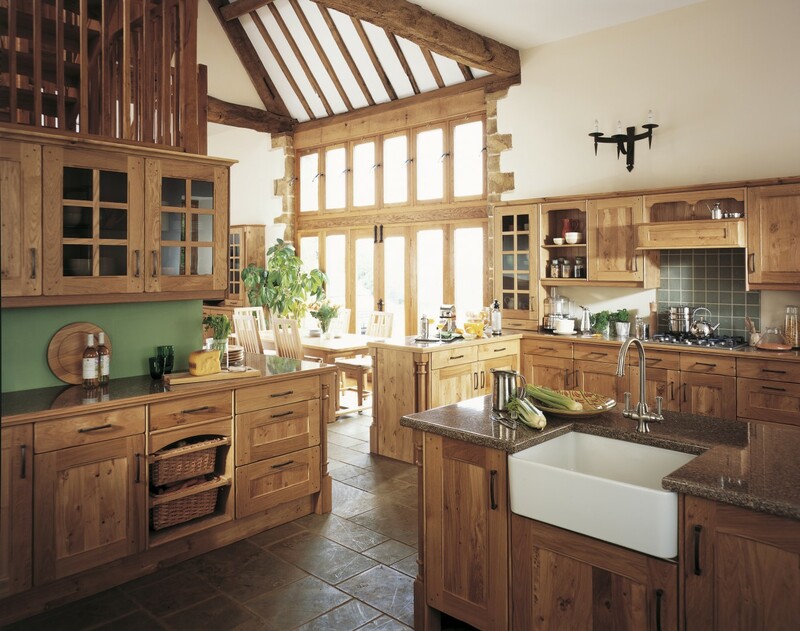 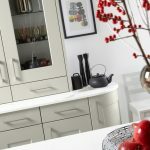 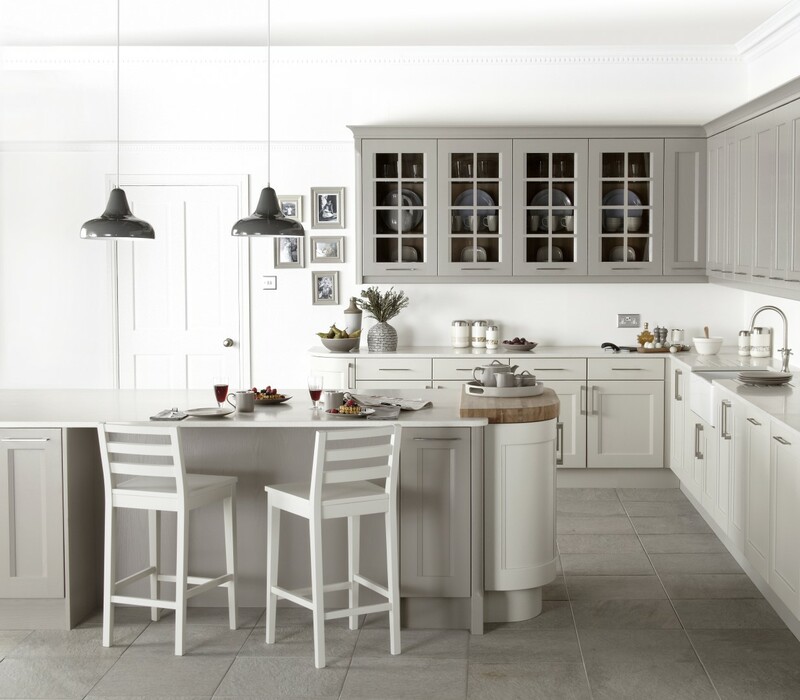 Priory Kitchen Studio (based on Liverpool Road in Penwortham, Preston) is an established, family owned company with over 25 years’ experience in the design, supply and installation of top quality kitchens. 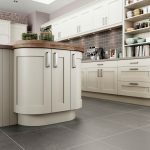 We pride ourselves on our unrivalled reputation for excellent customer service, top quality products and outstanding workmanship. 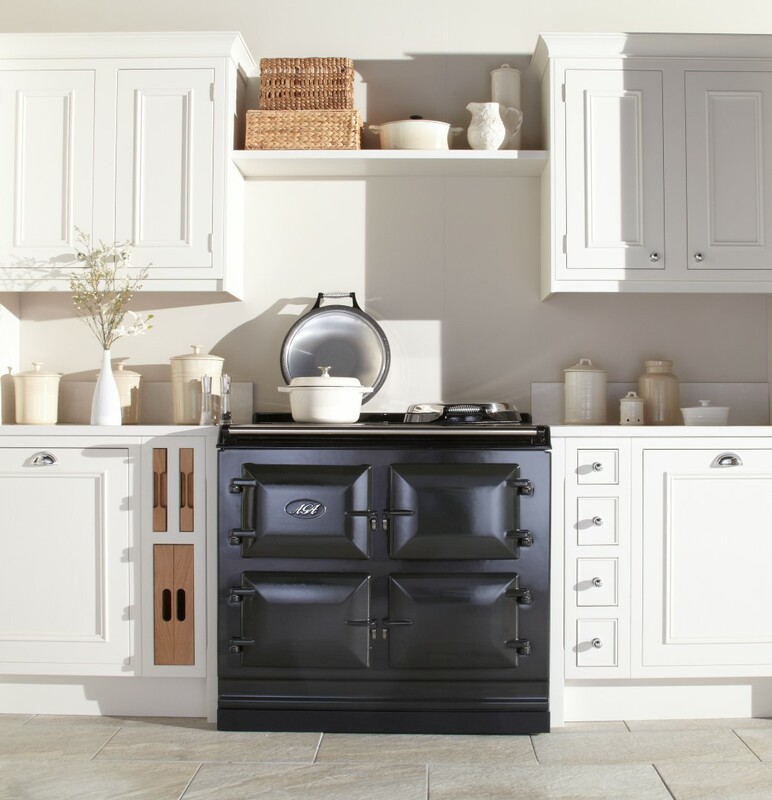 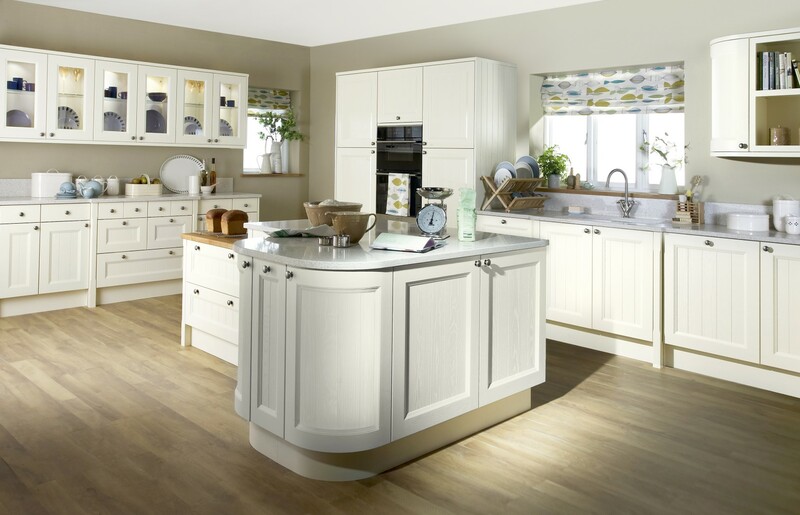 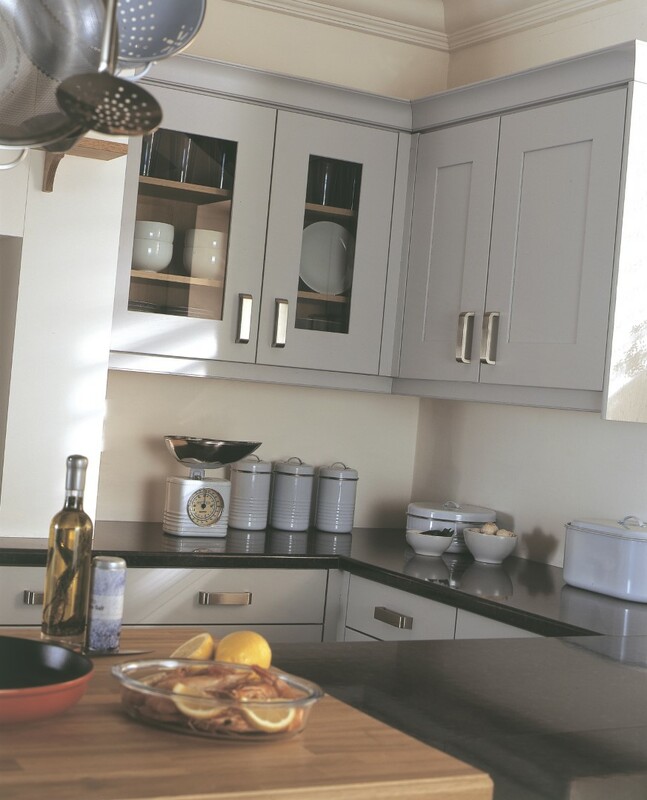 Each and every kitchen we supply is a design statement in itself. 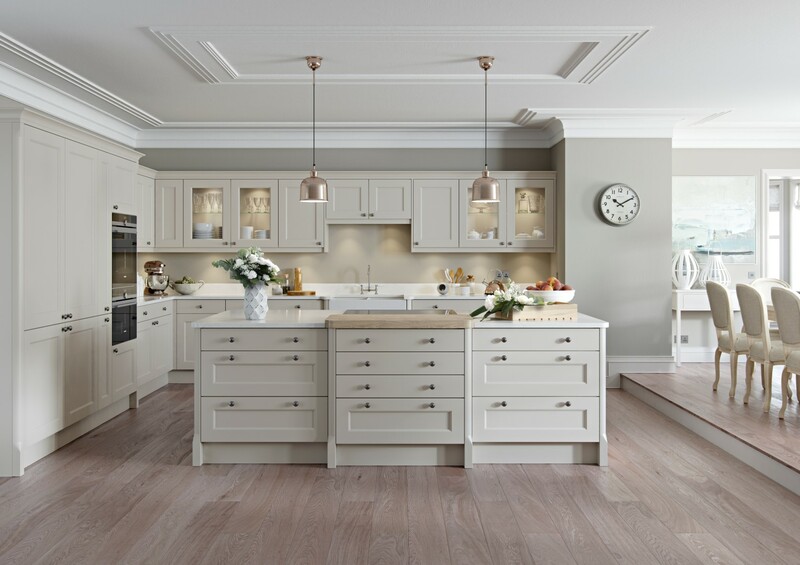 From traditional creations through to ultra-modern, contemporary kitchens, we take your vision and ideas and turn them into a reality. 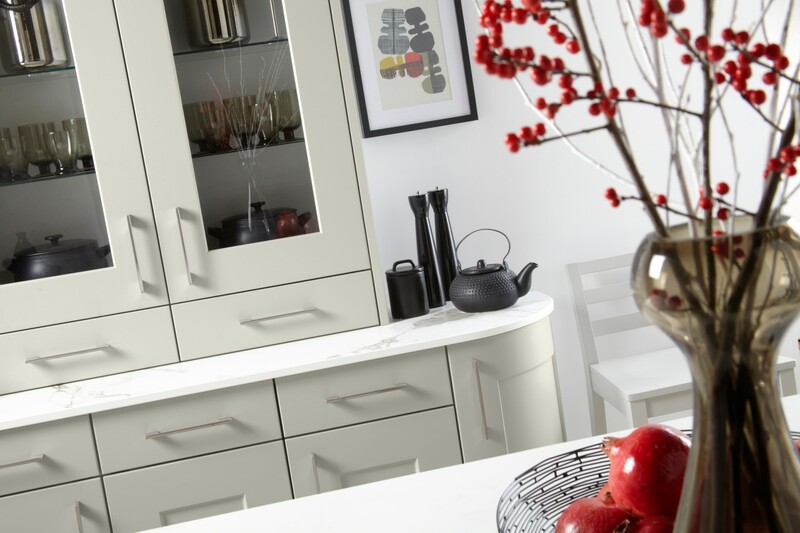 We believe in delivering a kitchen that genuinely fulfils all your needs – from design and aesthetics, through to durability and quality of materials. 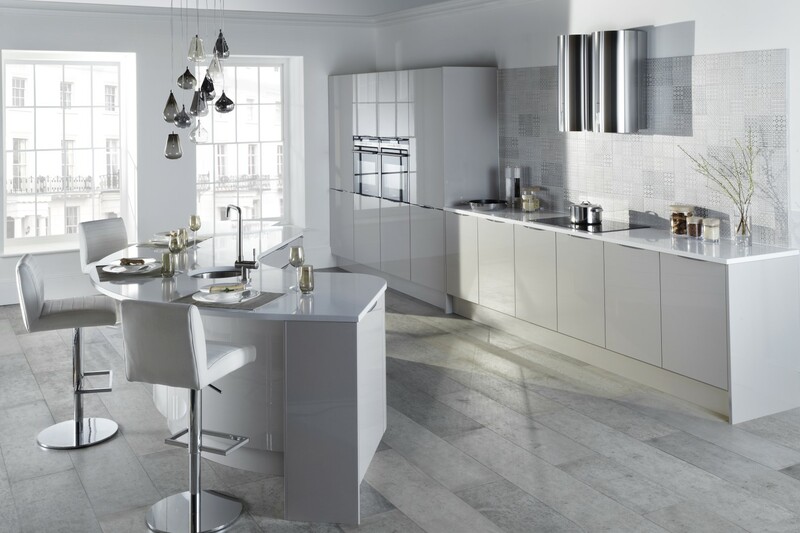 But more than that, we want you to feel that your new kitchen is your own creation. 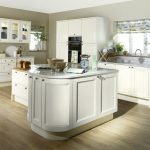 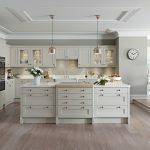 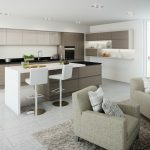 Priory Kitchen Studio has been selected for our expertise in kitchen design by AEG and, as such, are members of the AEG Premier Partner programme. 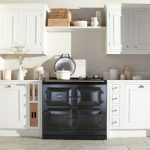 As a Premier Partner, we are able to offer you 5 year parts and labour cover on selected products, giving you complete peace of mind. 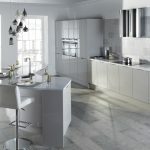 Whilst focussing on AEG, Zanussi and Electrolux kitchen appliances, we also have access to all the major appliance brands including Neff, Bosch, and Siemens. 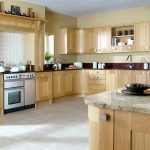 In fact, if there is a specific brand that you are interested in, we can source that for you too – nothing is too much trouble! 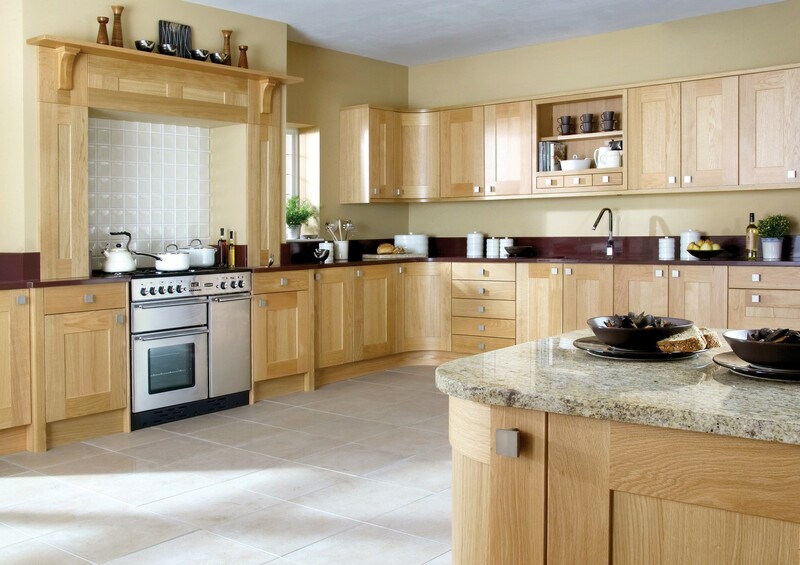 From the initial consultation through to the completed installation, you can rest assured that you are in safe hands. 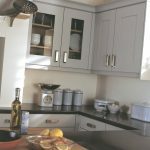 Our attention to detail, customer service and professional tradesmen are second to none and will ensure that the installation of your dream kitchen is completed with minimal disruption. 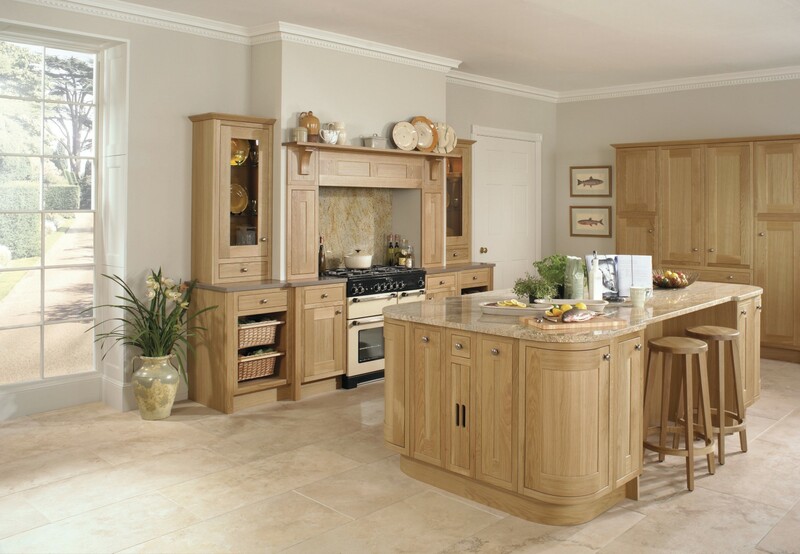 It is the level of our quality products and customer service which set us apart from the competition. 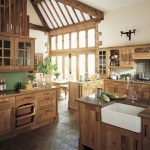 In addition to our unrivalled reputation, Priory Kitchens is an accredited member of the prestigious Consumer Protection Association (CPA), which is a leading industry body that promotes best practice amongst tradesmen and the public. 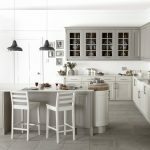 Only companies that are the best of the best and meet the CPA’s rigorous high standards are granted membership. 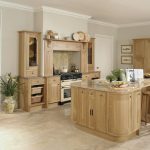 Having been a member for over 5 years, you can rest assured that you are buying your kitchen from a reputable and financially sound company.